Approx 96. 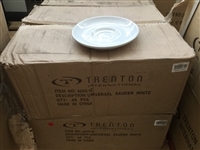 Trenton 150mm White Saucers. 2 Cartons. 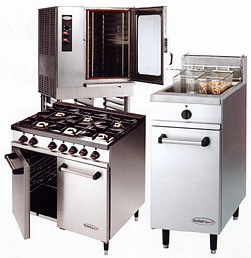 Large variety of new and used Surplus Catering Equipment for Restaurants, Cafes, Clubs, Pubs and even the Home Chef Kitchen. 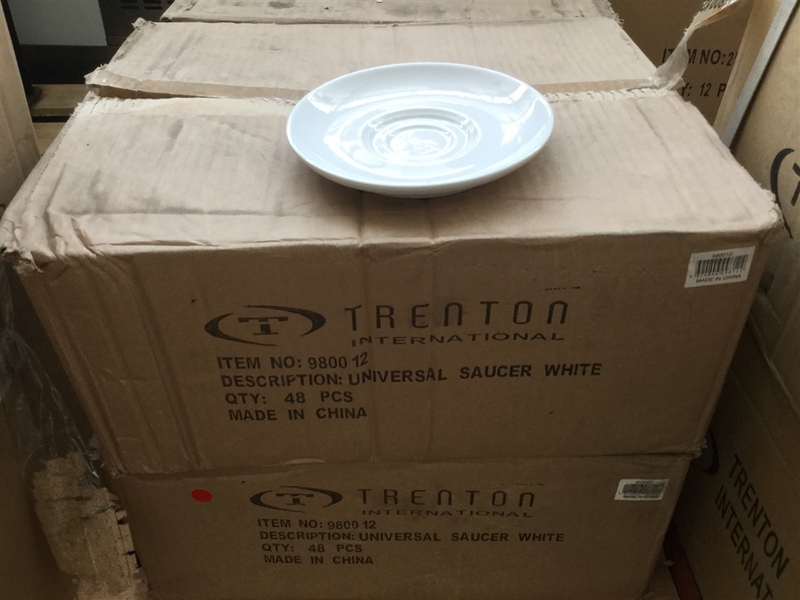 Huge savings on Retail Prices! !